Tanya Galloway has been active in the Cosmetology field for over 20 years. She began her journey in the beauty industry in 1992 at the Cannella School of Hair Design in Chicago, Illinois. Tanya worked in the salon as an independent contractor for 13+ years before she made the decision to do more with her career and pursued the Method of Master Teaching in Cosmetology in 2008. Throughout her career, she has trained in advanced hair coloring techniques, men, women and children hair cutting as well as owning and operating her own salon for 8 years. 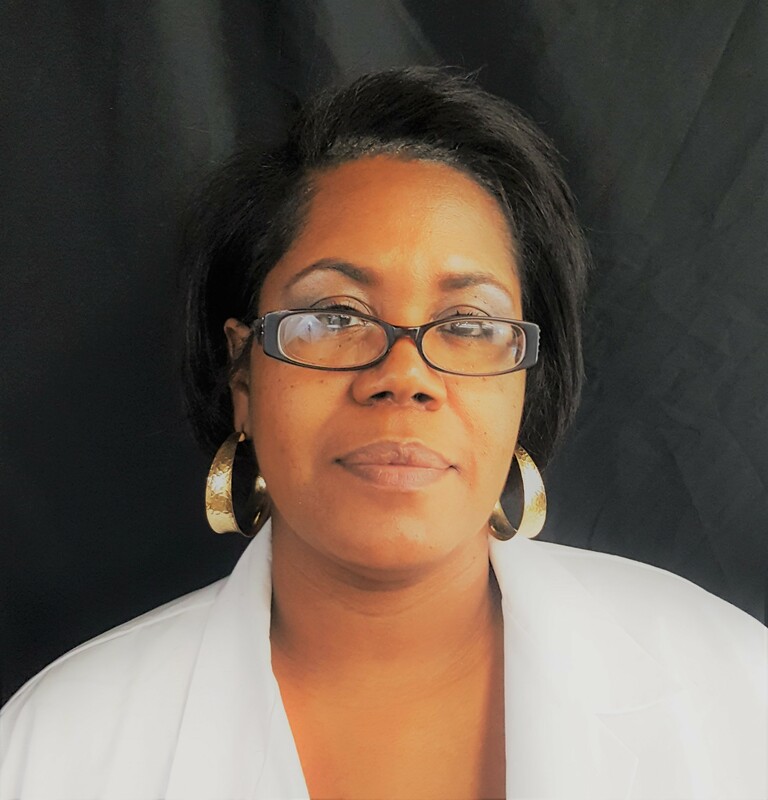 Driven by learning and growing professionally, Tanya is now the Director and floor Instructor for ITS Academy of Beauty, where she continues to set goals for herself and her students.